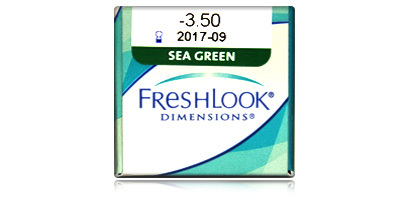 Freshlook Dimensions are an excellent choice and are available in three stunning colours including: Sea Green, Caribbean Aqua, and Pacific Blue. 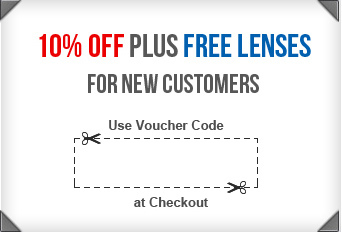 These lenses will have a more pronounced effect on lighter coloured eyes. 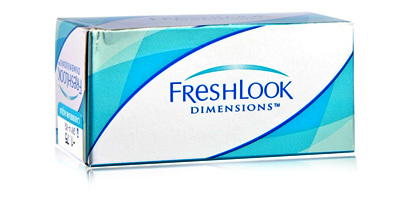 Freshlook Dimensions are so called because they have great depth of colour for a natural look and are designed to give extra dimensions to an eye colour which makes it more intense, not completely change it. 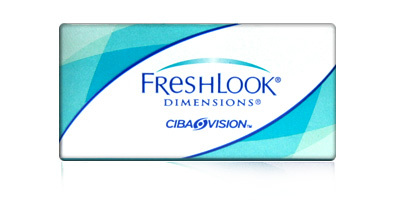 All-day comfort, stability, and excellent acuity of vision make Alcon’s Freshlook Dimensions functional as well as fashionable. Eye health benefits include a high water content, which means better breathability. Oxygen can reach the cornea easily, keeping eyes fresh and free from dryness, grittiness, irritation and interrupted vision.